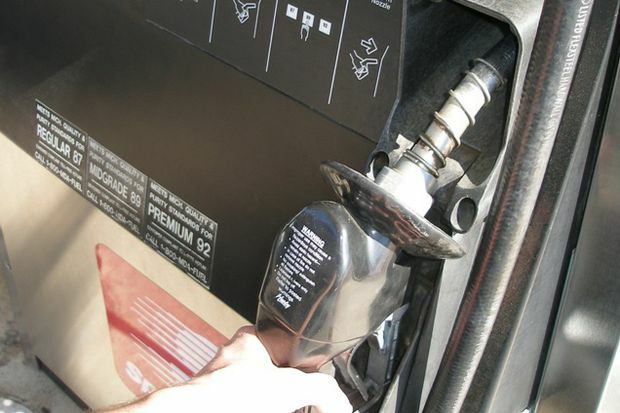 Hawaii gas price averages were mostly stable during the past week but still remain a $1 or more a gallon less expensive than a year ago heading into summer, according to the AAA Hawaii Weekend Gas Watch. The current Hawaii state average for a gallon of regular is $3.31, a penny more than last week, nine cents more than last month and $1.15 a gallon lower than a year ago. Honolulu’s average gas price increased slightly to $3.25, two cents more since last Thursday, 11 cents higher from last month and $1.09 a gallon less than a year ago. In Hilo, the average gas price is $3.24 per gallon, a penny less than last week, a nickel more than last month and 94 cents less than this time a year ago. Wailuku’s average is $3.40, the same price as last Thursday, which is six cents more than on this date last month and $1.06 less on this date last year. “The Islands and West Coast continue to experience the highest retail gas prices and California ($3.56) continues to be the nation’s most expensive market. Six other western states now post averages above $3 per gallon,” according to AAA Hawaii General Manager Liane Sumida.